How Do You Know When It’s Fall? How do you know when it is FALL?? It’s FALL! 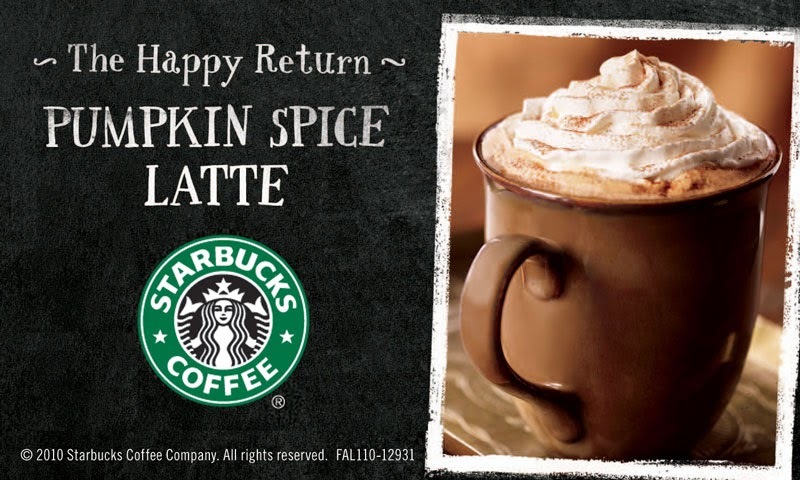 Starbuck’s Pumpkin Spice Latte is BACK! My school district is on a “modified” traditional calendar. What that really means is…our FALL starts EARLY! & get a two-week VACATION IN OCTOBER!!!! I will be on Fall vacation for 2 weeks! YIPPEE!!! OH, Yeah! Teach FALL theme also! So, to help with the October stuff.. Here are a few more packets to help with …FALL!!! This entry was posted in Classroom Organization and tagged fall, Lesson plans, teachers, vacation on September 1, 2018 by 1stgradefireworks.